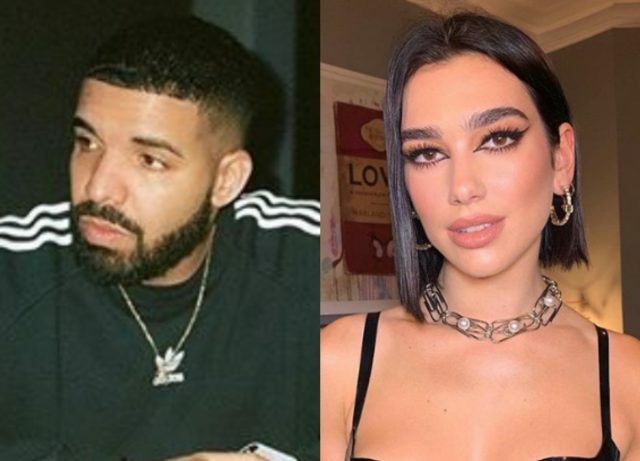 Fans were not happy that Drake and Dua Lipa’s Grammys speeches were cut-off. Drake scooped up the award for Best Rap Song, while Dua took home the awards for Best Dance Recording and Best New Artist. Fans were outraged when the musicians’ acceptance speeches were cut short though and took to Twitter to complain about the award show. “Well… they did a Drake on Dua Lipa. Cut her long speech right off,” one fan wrote. “Dua Lipa got the drake treatment during her acceptance speech,” another viewer added. “Hey, Drake was going somewhere with that speech,” a fan Tweeted. Viewers were also outraged when Kacey Musgraves’ speech was cut short after she won Album of the Year. “They ain’t playing with the cut off music. Kacey Musgraves won Album of the Year, and they shooed her away like a stray cat,” a fan tweeted.